Q. How much was U of I's tuition in the past?  Historical tuition and fee schedules for U of I can be found on the Registrar's website dating back to 2006. Even older data, dating back to 1966, is kept in a spreadsheet maintained by Public Affairs on their website.